Woodward’s book, his 18th is a direct descendant of All the President's Men -- his iconic first book, written with Carl Bernstein in 1974. 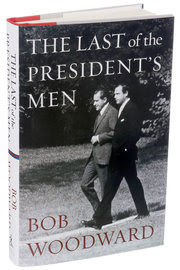 The Last of the Presidents Men takes us back to Nixon’s White House and is based on more than 46 hours of interviews with Alexander Butterfield and never before revealed diaries and other documents. Butterfield "unable to tell a lie under oath"
was the White House aide who revealed that Nixon was taping conversations in the Oval Office. It was those tapes ordered up by the Supreme Court which revealed the lies and criminal behavior of the President of the United States. Butterfield was an Air Force pilot who fought in Vietnam. Believing his path to higher rank in the service was blocked he wrote to an old college friend H.R. Haldeman looking for a career move in Washington. Haldeman was Nixons chief of staff with Butterfield getting a job in the White House. Most of Nixons aides were longtime friends and insiders. Thus Butterfield was new, open minded yet military loyal to the new President. He remained loyal yet came to view the man as strange, even more weird than even odd. This comes out at many points in this book which becomes more a personality/psychological portrait than anything else. I was too young to vote for Richard Nixon though my parents did. He did some good things the opening to China being one. Still the aura about the man was creepy. Mr. Butterfield recounts Nixon’s efforts to root out an “infestation” of portraits of Joh F. Kennedy in staffers’ offices and his demand for a proper “picture policy” that couldn't be traced back to him. And he recounts Nixon’s need for talking points — even for events like a small private birthday party, and his extreme discomfort at any social event. Thus we learn of Nixon’s secrets, obsessions and deceptions. I’m not a fan of gossipy “celebrity” books but this book is the last word from a man who kept quiet for over fifty years and is backed up by thousands of document never seen before. I think this may all be relevant today as I watch the Republican candidates spout their utter nonsense and wonder who these men and one women really are. What lies behind their clichés and fear mongering. What do they really believe? Who are their friends? How do arrive at decisions based on what values? Yes the story of Richard Nixon might well be worth thinking about again as we elect a new President …. Scary thought. 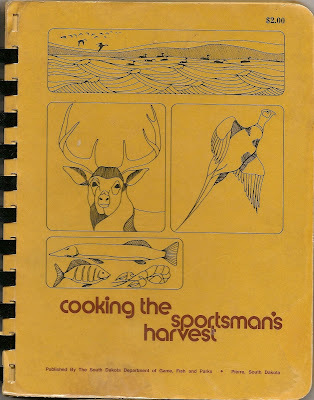 In the late sixties my bride purchased Cooking The Sportman's Harvest from the South Dakota Dept. 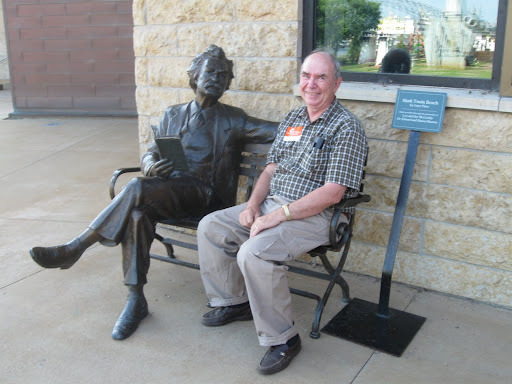 of Game, Fish and Parks. I'm not sure why due to the fact that my very first effort to bring home game to the family hearth had engendered the following exchange. "What are they," asked an obviously disturbed Queen B. "Squirrels", was my proud reply, 22 in hand. "You can forget that. I'll be damned if I'm gonna cook any skinned rats in this kitchen. Here are some of the recipes which didn't get used. I wonder why? Fishloaf (probably carp with ketchup topping) or that all time favorite... Carp Chowder with PCB's and other genetic mutations. Fricasse of Young Racoon. Yes! Also in the book were specialized recipes for Opposum, Beaver Tail, and Groundhog. What it came too finally was that she was sure anything not certified Grade A by the Department of Agriculture was probably not safe to eat. I then presented her with a copy of Upton Sinclairs book The Jungle. The inside story of the meat packing industry in Chicago at the end of the 19th century. 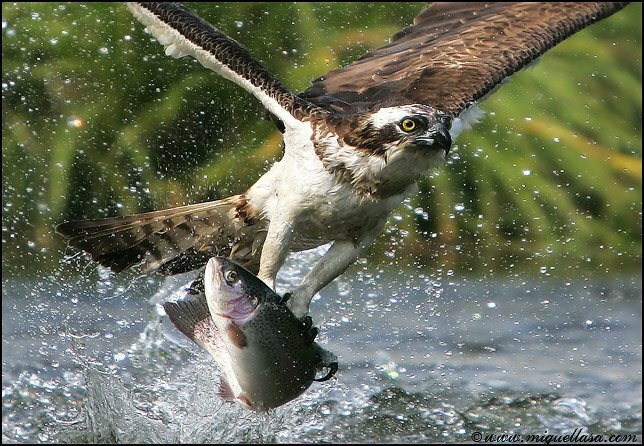 Having decided that Grade A was not a sure fire saftey guarantee either, Mrs T. went on to devise her own recipes for pheasant, grouse, geese, duck and trout and walleye. What a woman! Squirrel never did make the "approved list" though. 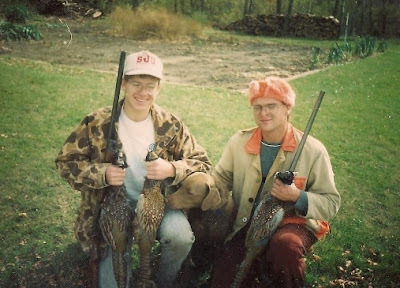 Sons Ted and Tony carry on the hunting traditions of the Troutbirder family. Howard Bryant's "The Last Hero" is the fascinating story of baseball great Henry Aaron and his journey. 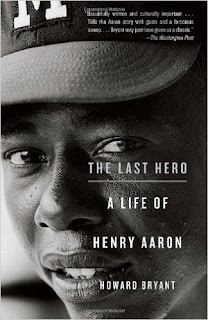 It is more than a baseball story though because in this clearly written and culturally important biography, we learn of a shy man who struggled to break out of the stifling cocoon of southern racism in which he grew up. Then there also was his introverted personality which left him vulnerable to unfair stereotyping as well. There is plenty of baseball here, but just as important the book includes front-office politics and the struggles of those who, like Aaron, came up right behind Jackie Robinson. It is also a deft examination of how white writers and black writers wrote about Aaron. Hank Aaron has a rightful place in sports history. His accomplishments are seemingly never given the full credit they deserved. He was the black baseball player chasing Babe Ruth's great home run record. 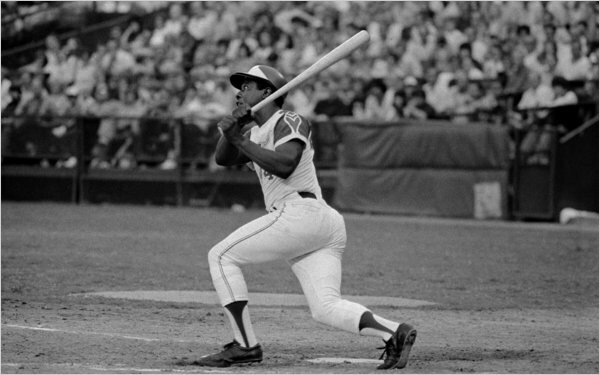 It was in 1973 and '74 that Hank Aaron's pursuit of Ruth took on its dramatic and spellbinding arc. He'd break the record -- if he wasn't shot or maimed first. He had well-wishers, to be sure, but the death threats were relentless and kept the FBI busy. A black player had toppled the supreme number in baseball, the very game that had once been off-limits to his people. More than another “sports idol” book The Last Hero tells the story of an important time and place in American history. 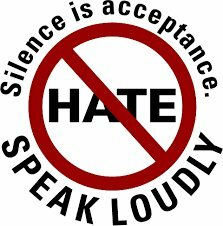 How this country began to change in the fifties thru the seventies on its baseball diamonds, through the Civil Rights movement and beyond…..